If you want to go onto our Road Bans email group, please phone in or email browning.lampman@sasktel.net to be added. Please see our “News and Special Notices” page for information on Noxious Weeds. All roads in the R.M. of Browning No. 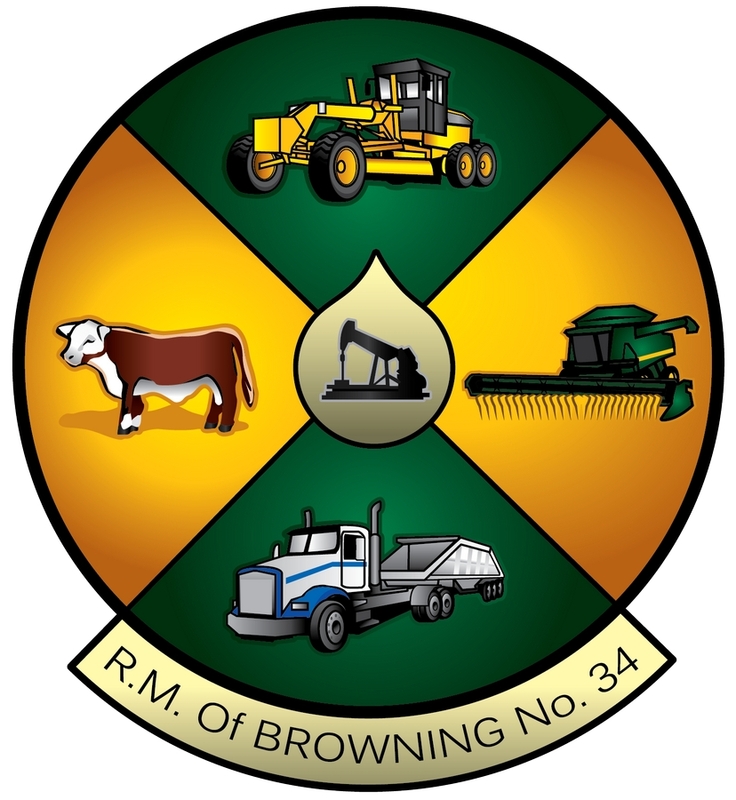 34 (excluding exemptions listed in Bylaw 2017-5) are set as nine month primary weights, as set under Saskatchewan Vehicle Weights & Dimensions Regulations. The time frame is January 1 through March 15 and June 16 through December 31 of each year. March 16 through to June 15 is secondary weights. see Guide to Saskatchewan Weight & Dimension Regulations. Local weather available online at Weatherfarm. Follow the link below, click enter as a guest, then change the home station to Richardson Lampman or CWB Loustel Farms. If you are having a controlled burn call 1-866-404-4911 so the fire department is NOT dispatched to your fire. If your fire becomes out of control, YOU must call 1-866-404-4911 again to inform them that your fire is now out of control before the fire department will be dispatched. Please ensure you have adequate fire insurance for your land and property, including abandoned or vacant farm yards. Fire fighting costs have risen over the past few years. Lampman Fire & Rescue charges $1,200.00/hr. Other fire departments’ charges may be similar. In the event of a large fire you may have more than one fire department called. Please ensure your insurance coverage is adequate to cover all costs you would incur for a fire.